Goodreads Summary: Anna and Abel couldn’t be more different. They are both seventeen and in their last year of school, but while Anna lives in a nice old town house and comes from a well-to-do family, Abel, the school drug dealer, lives in a big, prisonlike tower block at the edge of town. Anna is afraid of him until she realizes that he is caring for his six-year-old sister on his own. Fascinated, Anna follows the two and listens as Abel tells little Micha the story of a tiny queen assailed by dark forces. It’s a beautiful fairy tale that Anna comes to see has a basis in reality. Abel is in real danger of losing Micha to their abusive father and to his own inability to make ends meet. Anna gradually falls in love with Abel, but when his “enemies” begin to turn up dead, she fears she has fallen for a murderer. Has she? I'm sad to admit that I somehow overlooked this book until Jennifer from Novel Thoughts told me that I had to read it. From her recommendation I knew that the book would be intense, but I still wasn't prepared for the book to make me feel all the feelings. This story is dark, at times beautiful, but always intense. Anna is always responsible, always does what is expected of her, and knows what she wants from her future. 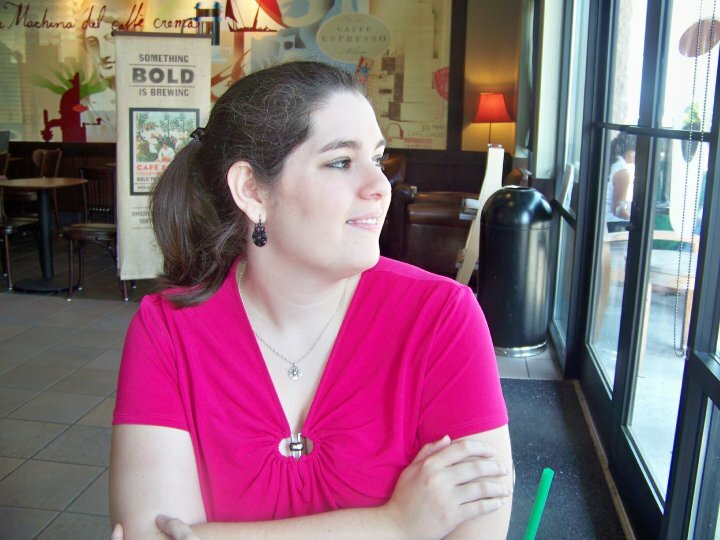 After graduating high school, she's going to England to be an au pair for a year. She has fun with her best friend Gitta, but she's never done anything crazy. Until she meets Abel. Known around school as "the Polish peddler" because he always has a supply of drugs, Anna has always avoided him. Yet she is intrigued by him, especially once she learns that he is caring for his younger sister, Micha. When she sees them at the university cafeteria, Anna sits close enough to hear their conversation, and she learns that Abel is telling his sister a beautiful fairy tale. But this fairy tale may not be so far-fetched after all. There are people who want to take Micha, the little queen, away from her brother...and those people wind up dead, in the story and in reality. Eventually Anna is forced to ask herself - who is the real Abel Tannatek? The Storyteller was originally published in German, so at the very beginning, it was difficult to get into the story due to the differences in sentence structure between the languages. However, once I got farther into the story - especially once Abel began telling the fairy tale to Micha - I was completely captivated. This book was, in many ways, unlike any book I have read before. The writing was beautiful, demanding metaphorical understandings as well as literal readings. Abel was a tragically broken character, one who shrouds himself in mystery and makes us long to see more glimpses of him rather than the facade he puts up for everyone. Like Anna, I wanted to know more about the boy who cared for his little sister, and by learning that side of him eventually his full character was revealed. Anna is very genuine, and though at times it seemed like she shouldn't suddenly become irresponsible just because of a boy, she always wanted to help Abel, even when she didn't know how. I loved the story itself, but I also loved the fairy tale that Abel told Micha throughout the book. It was highly inventive and also interesting to see how fantasy and reality intersected. As much as I loved this book, I have to say that it was dark - at times very dark. Over a week after finishing this book, some of the events in it are still hard to reconcile. Although I would only recommend this for older readers, it is definitely worth reading. Despite how good the book is, it isn't a quick read; instead, it is one that forces you to take your time, to truly process the depths of every situation, to feel everything from despair to outrage to hope. I hope more books of Antonia Michaelis are translated into English, because her stories can be very powerful. 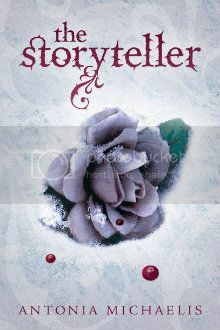 The Storyteller is a book that will stay with me for a long time; Abel and his fairy tale are impossible to forget. For some reason, dark themes compel me. It's only later that I regret it, but for now, I really want to read this one.